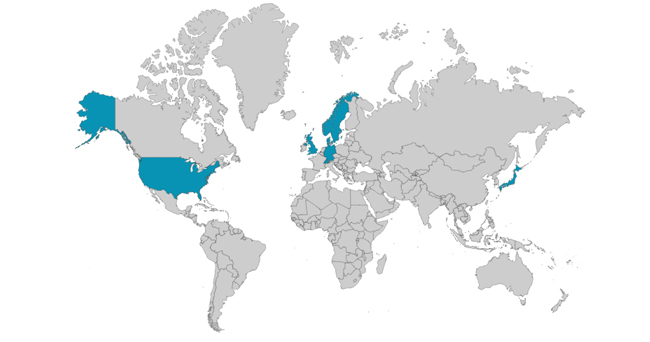 WMC Technologies are proud to have members in more than 27 countries. 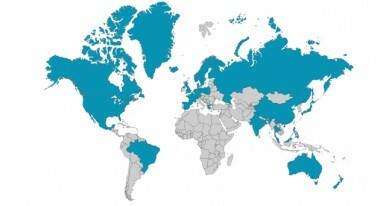 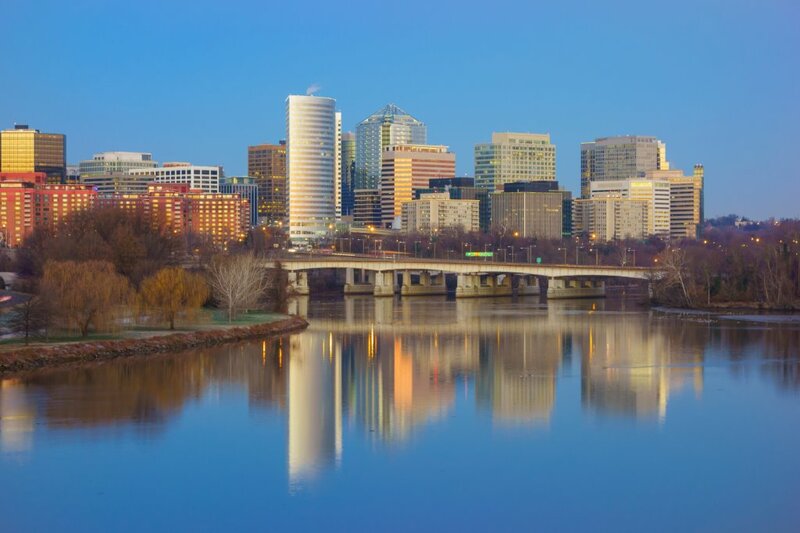 WMC Technologies has local offices in seven countries. 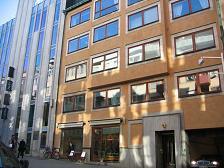 The international head office is in Bergen, Norway while the other offices are in Germany, England, USA, Denmark, Sweden and Switzerland.